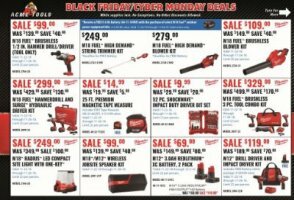 From November 15, 2017 through December 15, 2017, get $20 off select $100 Milwaukee Tool orders from ACME Tools. 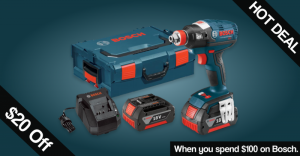 Use promo code MILW2017. 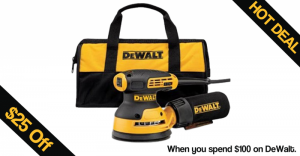 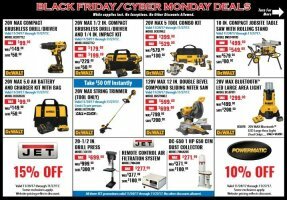 The deal is limited to select Milwaukee products, but it looks like there is a good mix of popular power tools, cordless tools, as well as accessories. 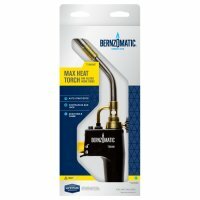 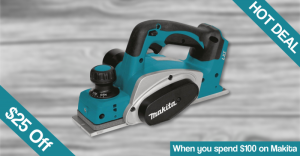 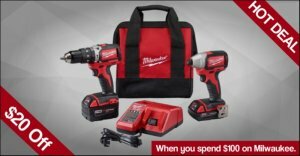 We don't typically see deals like this from Milwaukee Tools, so take advantage if you have been waiting for a lower price.